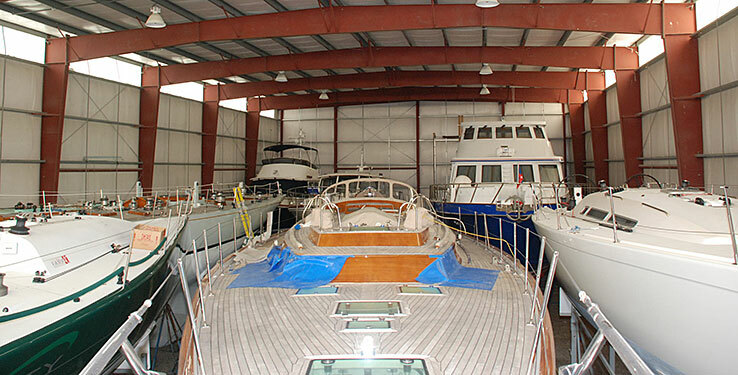 NEB has lowered the price of inside storage for boats 45 feet or less by over 13%, from $15/sq ft to $13/sq ft.
Take advantage of this extraordinary opportunity to protect your boat from the elements this winter. For boats 46 feet and over the price remains at $15/sq ft, unchanged since 2008. Call now to inquire, there is limited availability for these spaces.